You do not have to go to the SPA resort to experience a moment of relaxation. Book a the relaxation therapy at Fizjohome and you will care for your vitality, calm and pleasure. You can invest your saved time into practicing yoga or tai-chi exercise, which we will introduce you to. We often forget about ourselves in a state of constant hurry. Take care of your heart and let your tense muscles rest. Give your body the necessary care. Recover the normal balance between the body and the mind. It’s good for your heart! It counteracts hypertension and cardiovascular diseases. It is a combination of exercises, breathing lessons and relaxation techniques. Constant emotional tension disturbs the functioning of the whole organism and causes a feeling of chronic fatigue. We will teach you how to deal with it. You will learn the methods of relaxation that will make you feel light again. Note: Prolonged and severe stress can cause depression and in extreme cases anxiety disorders. 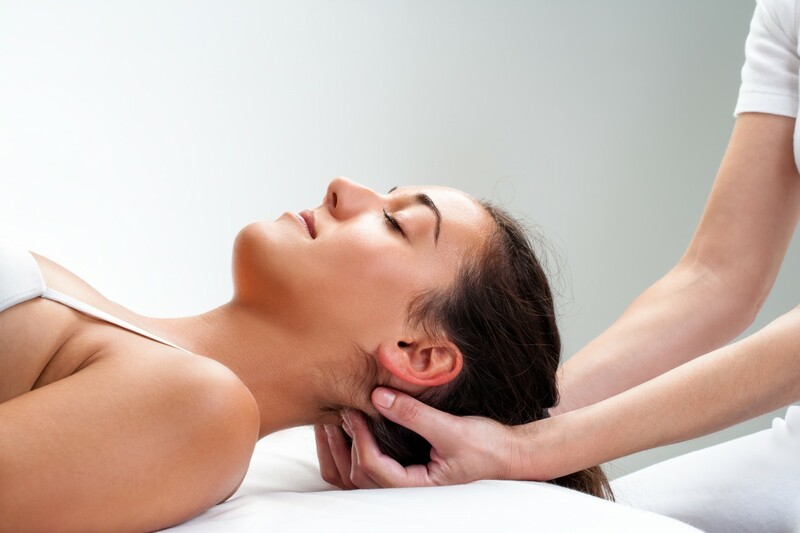 Delicate, soothing, calm massage performed with circular motions. Maybe you will even zone out for a moment … Despite the calm, slow pace, it has a warming and stimulating effect on the circulatory system. It allows the body to escape negative emotions. Not only the body but also the mind rests. 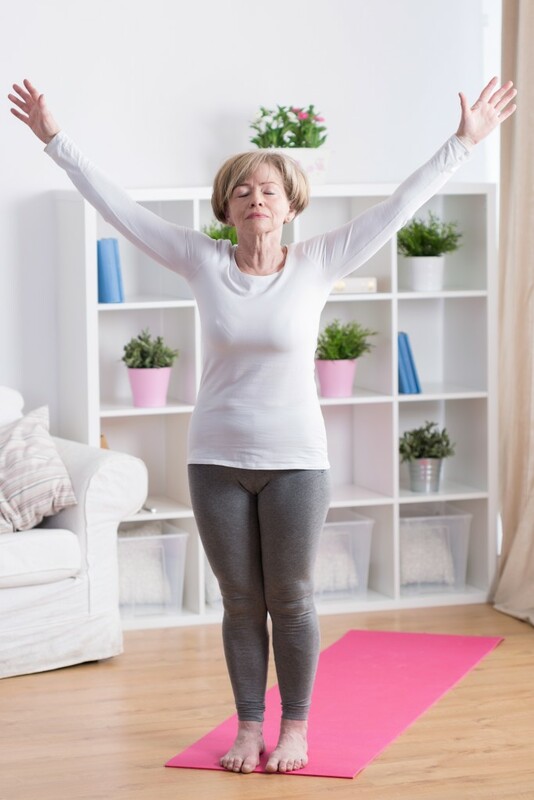 Therapy, which in its scope includes elements of yoga, pilates and breathing techniques that will allow you to calm down and find an internal balance. respiratory rehabilitation: will cause the whole body relaxation.